Any electrical engineer worth their salt will know how incredibly important it is to maintain personal protective grounding equipment! This is, however, easier said than done, but time should definitely always be taken out for this crucial task. With the advance of technology and simply more consumers than ever before, demands for a source of reliable electric power have certainly increased over the past few years! 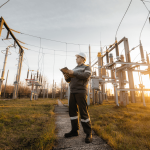 In addition, with the presence of high-tech devices requiring a nearly perfect, uninterrupted power service, this has placed even greater pressure on electrical power suppliers. 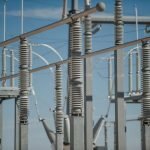 Unfortunately, power interruptions can sometimes simply not be avoided and one of the main challenges electrical power providers face is the fleeting interruption of power due to insulator flashovers caused by lightning. As unavoidable as this may be, it is always wise to try and avoid such occurrences as much as possible. This is a serious scenario and results in safety and security risks for organizations such as hospitals, government facilities and more: not to mention the lost revenue at manufacturing facilities! 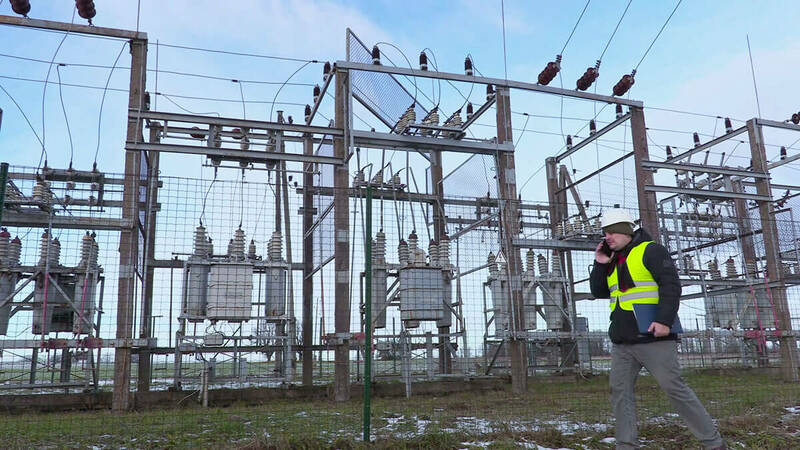 Your transmission or distribution line can improve in performance and reliability with the use of line surge arresters. Arresters such as a polymer house line surge arrestors (LSA) are essential in high lightning areas. These were initially implemented in 1988 (under the trade name of ProtectaLite® Systems). There are many benefits to using this product, the main ones being the extension of life expectancy of your utility assets, reducing the chances of a complete breakdown in insular string integrity, and reduction in maintenance costs.